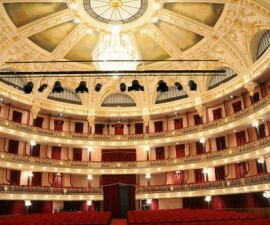 There is much in Braga to entertain visitors and residents of all ages. While the city has built its modern-day reputation on his historic architecture, ecclesiastical traditions and ancient culture, it is more than a simple sightseeing city. So if you are looking for activities with children in Braga, there is plenty to keep them occupied if you know where to look. Start by choosing your accommodation carefully. Some of Braga’s hotels are charming, located in old town houses, ancient buildings or small apartment-style residences in the city centre. 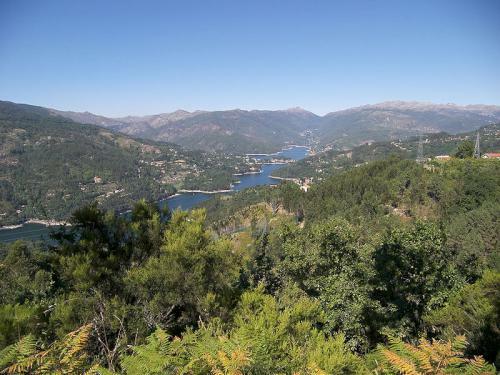 These are great if you want to stay in the heart of the action, but do consider staying in one of Braga’s larger hotels if your family group would benefit from the additional facilities they have to offer. The Melia Braga Hotel & Spa is a prime example. Modern and sophisticated, the Melia Braga Hotel & Spa offers rooms and suites with kitchenette as well as interconnecting rooms which are perfect for groups staying with children in Braga. The large hotel pool and leisure facilities will keep them occupied while you enjoy some downtime or a chance to plan your next day’s outing. Wandering around the streets of Braga is a delight in itself, though it can sometimes be a little hard on the legs for the little ones, so why not try seeing the city by bike instead? In recent years, bike tours have grown in popularity and there are several reputable companies offering guided tours with knowledgeable English-speaking guides, keen to share their first-hand knowledge and love of Portugal’s oldest city with those who care to come and visit. Bikes are generally in excellent condition and fitted with good-sized carrying baskets for your daily sightseeing packs. The city centre is quite compact and offers plenty to see, making it the perfect way to spend a morning, afternoon or full day with the little ones in tow. Interspersed with Braga’s ancient monuments are plenty of green spaces which make the perfect spot to park up and make a picnic. Tasty snacks can be bought at supermarkets and grocery stores throughout the city, or simply pop into a bakery for a delicious sandwich, savoury pie or traditional cream tart, known as a “pastel de nata”. It is also possible to head out of the city and up into the leafy hills for some delightful views down over the rooftops to get another perspective on this attractive metropolis. 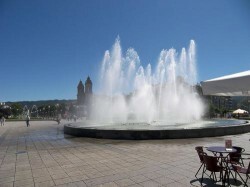 The Praça da Republica is a popular place for families to hang out, whether they are locals from Portugal or visitors from other parts of the world. The Praça da Republica is the main square located right in the heart of the city centre and is fully pedestrianized, meaning your children can play safely to their heart’s content while you remain safe in the knowledge that as long as they are within sight, they can come to no harm. The square is peppered with cafés and bars where you can enjoy a delicious coffee, juice or aperitif in the glorious summer sun of northern Portugal. 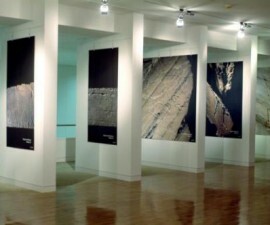 If you are travelling with children in Braga, you will find the museums and galleries are excellent value for money. Many are free to enter or offer low cost tickets, including family concessions. 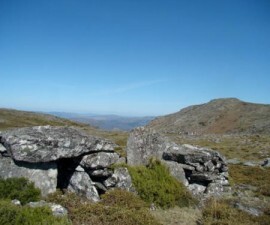 Other activities that are fun to undertake with children in Braga are day trips out to the surrounding area, both to the UNESCO World Heritage site of Guimaraes and out into the countryside of the Peneda-Geres National Park. Both are some distance away from the city itself, but make the perfect places for a full day trip. Guimaraes is something of a historic sightseeing location, while the Peneda-Geres National Park is a popular location for walking, climbing, horse riding and other adventure activities. Activities with children are more limited in bad weather, but the city does boast several covered shopping and leisure centres with plenty of shops, eateries and two cinemas showing the latest releases, both in dubbed and original English-language version (albeit with subtitles). 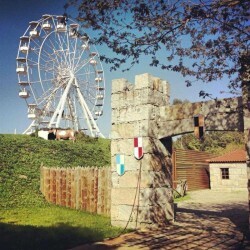 If you are looking for a real treat for your children in Braga, consider a trip to Magikland, the biggest amusement park in Portugal. Split into six themed areas of Africa, World of Confusion, Medieval Village, Pirates’ Refuge, Souk and Wild West, the park offers a plethora of rides for all ages and plenty of room for the little ones to run their energies off before returning to your hotel or guesthouse for a good night’s sleep. 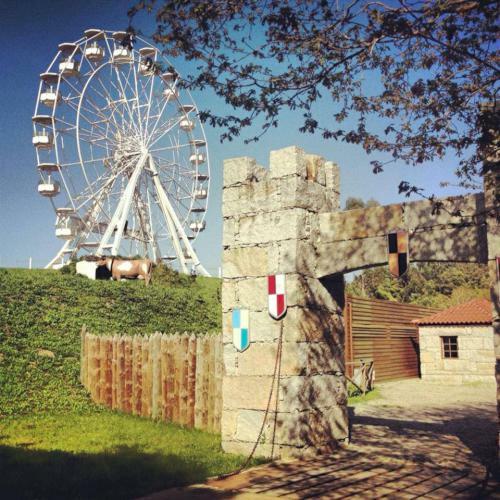 Magikland is situated in Penafiel, some 50km from Braga, and is easily accessible independently by car or public transport, as well as by guided tour, bookable at the tourist office and locations throughout the city.